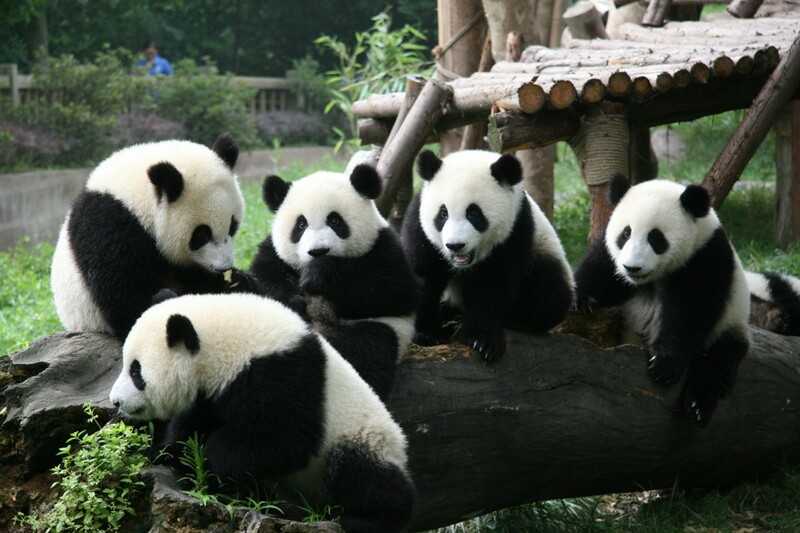 1) By the end of 2011 there were only 1,590 Giant Pandas in the Wild and 333 in captivity? 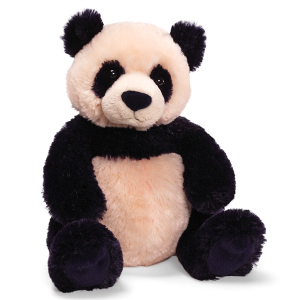 2) A female adult Panda can begin to have babies at 5 years old. A litter is 1 or 2 babies. Sorry to hear of the death of the baby in National Zoo. I knew they were endangered. I've never seen one in person. They're one of those animals that are so cute they don't even look real! I recently saw the picture of the baby that was born...I love pandas! I know very little about Panda's but I have seen them in the zoo and would love to know where they originated from and why the do not reproduce well when captured for the zoo'z? 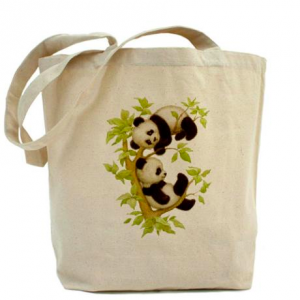 I find pandas fascinating, and I know that they eat bamboo and are endangered. I would like to know more about where the pandas live, did know that they were endangered. I've seen them in zoos, but I don't know much about them. They're very cute though. I know they're not bears.. or is that koalas? They like bamboo!